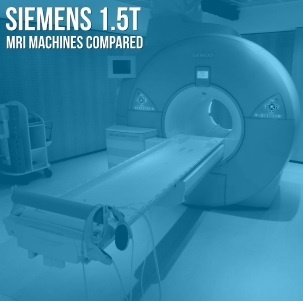 If you're on the hunt for a Siemens 1.5T MRI, you already know there are a number of models available on the secondary market. While it's great to have options, it can also make the decision more complicated. As we enter into the home stretch of 2018, we'll be talking with buyers all over the world about the best C-arm value to take their facilities into 2019. In most of those conversations, there are three systems we're likely to recommend. 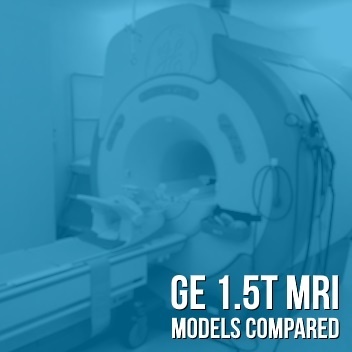 These models stand out right now because they strike the best balance between cost, reliability, and clinical function. Let's take a look at our top C-arm picks for Q4 2018. 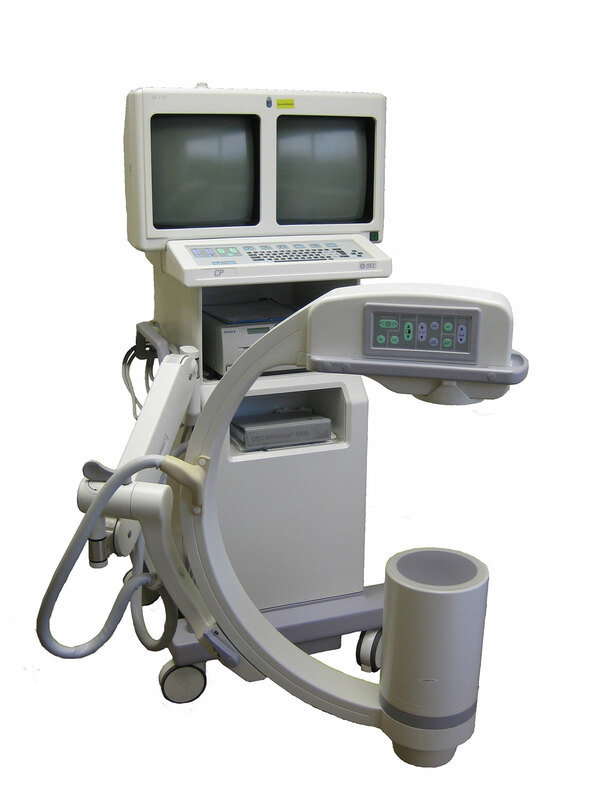 Over the last decade and a half, technological advances in Interventional Radiology (IR) have made dramatic changes in the world of surgery and cardiology. 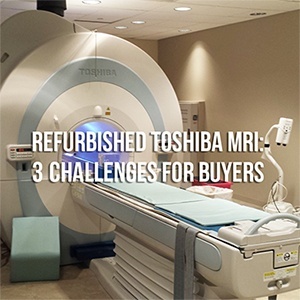 Siemens, Toshiba, Philips, and GE have all made major investments in developing flat panel, digital solutions. 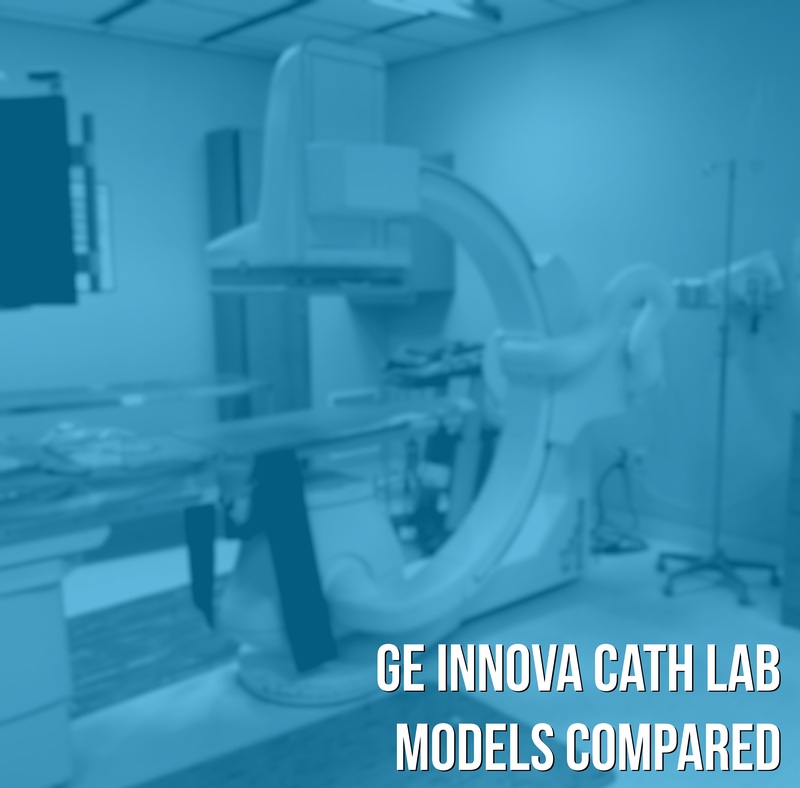 Today, we're going to highlight the differences between models in the GE Innova Interventional family.